I, like many of you, have always turned to the frozen food aisle for the a weekly dinner: Pizza. Frozen pizza is easy, quick and reliable. Hubby and I had started to find that while the frozen pizza’s we were buying were okay, they weren’t great. No frozen pizza will be like the greasy goodness you can get from a local pizza shop. It’s so easy to undercook or overcook. And between texture and tastes, the sauce or crust just never measures up. Not long ago, I came across an article on Vegetarian Times Magazine about parbaking pizza crust and making homemade pizza. Mario Batali shared how he pre-baked (i.e. : par baked) homemade pizza dough to make his crust, and it makes all the difference. I wasn’t quite ready to take the plunge with homemade dough, nor did I have a stone-fired oven. But I was sick enough of what the frozen pizza section had to offer, that I was happy to try something different. So, Hubby and I took stock of some ingredients, utilizing fresh pizza dough from my local Giant’s deli/take home section (did you even know you could get fresh pizza dough at the grocery store?!? Well guess what. YOU CAN), and gave it a try one night. Let me tell you this: I will never be able to eat frozen pizza again. Parbaking the crust was way easier than I thought it would be, and the result is amazing. It is not quite like the local pizza shop, but it’s pretty darn close. And it blows any frozen pizza out of the water. WAY out of the water. You might be looking at those prices and say, “Steph, they are roughly the same price.” What you fail to see is that the bag of Mozzarella Cheese will make 2 pizza’s, and the jar of pizza sauce will make about 3. So with my rudimentary mathematic estimation, you can make a homemade pizza for around $3. 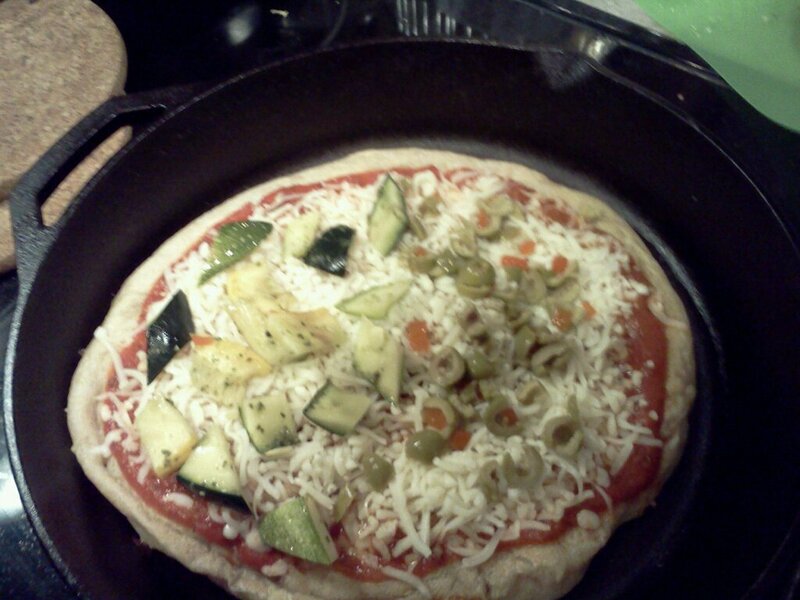 We’ve been making our homemade pizza once a week, trying different toppings, and gobbling it up. Here is the recipe. Don’t be intimidated by parbaking. As long as you can spare 5 minutes and a large skillet or cast iron pan, you’ll be fine! 1) Heat a large cast-iron pan or skillet (does not have to be cast-iron, but they work GREAT – but it MUST be able to go from stovetop to oven) on the stovetop over medium heat. Spray with non-cooking spray. 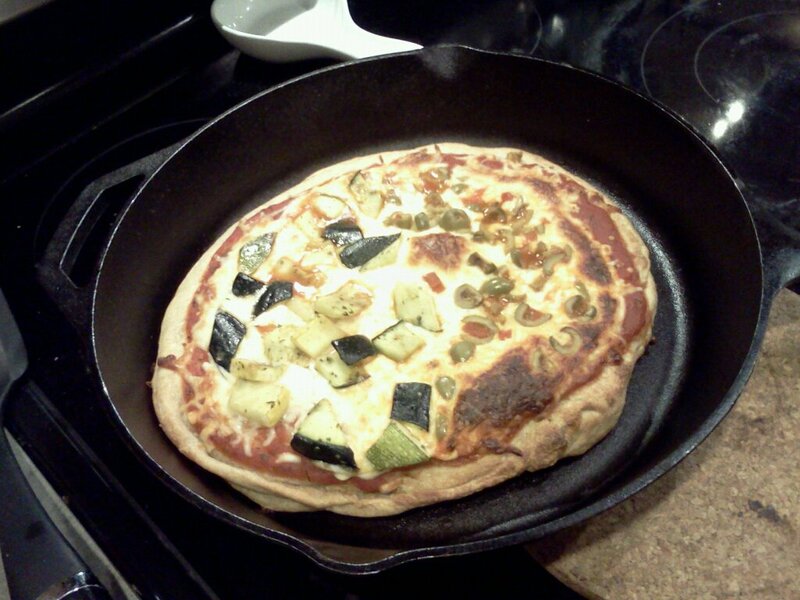 While pan is heating, roll out pizza dough into a 16-inch circle (or smaller, if you are using a smaller pan). Flour surface and hands if you find the dough too be sticky to work with. 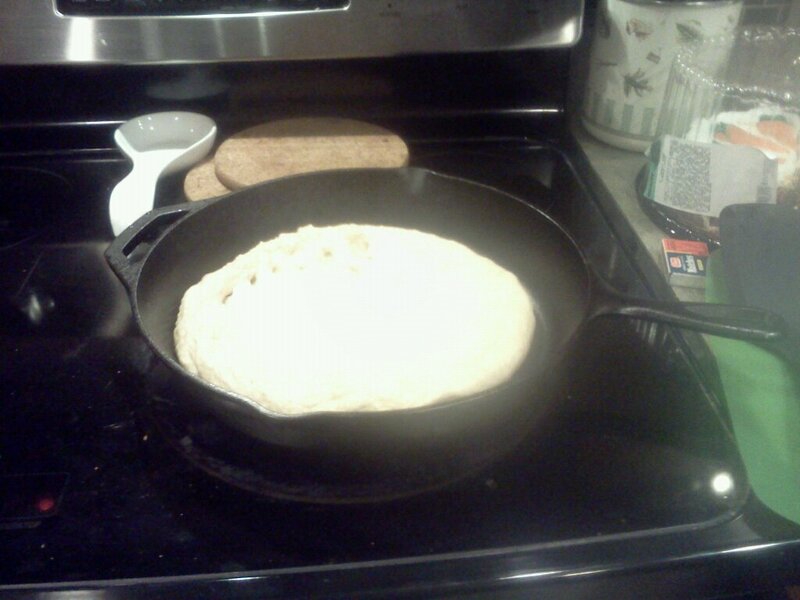 2) When pan is heated, place your rolled pizza dough into the pan. Let it heat in the pan for 2-3 minutes, or until the bottom is slightly browned. 3) When bottom is nicely browned, use a spatula (or 2) to flip crust so the other side can cook. It will be like flipping a very large pancake. 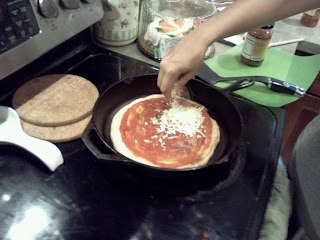 4) WHILE THE BOTTOM IS BROWNING, make your pizza! Spread the sauce, sprinkle the cheese and add any additional toppings. Do this quickly so the bottom doesn’t burn. 5) Using a potholder, grab your pot and place it in the oven to broil. WATCH CLOSELY. You’ll want to broil it for roughly 5-7 minutes, or until the cheese is bubbly and starts to brown. When the cheese is melted, take the pizza out of the oven and allow to cool for 5 minutes. Feel free to check the doneness of the crust with a knife to be sure it is cooked through. ~ Be creative! I want to try using fresh mozzarella and ricotta cheese. YUM! This is a great way to have fun with your kids in the kitchen! Let them help spread the cheese, or make several mini pizzas that they can decorate/top however they’d like! I WANT TO HEAR ABOUT IT: How did the pizza turn out? What creative toppings did you use? 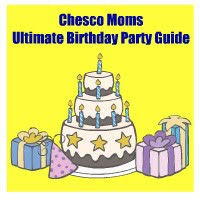 Leave a comment to share! 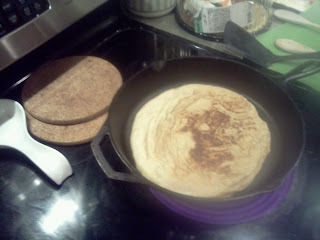 Browned on one side, flipped and browning the other. Ready to make the pizza! Spreading sauce, sprinkling cheese. Yum!